Hello! I'm a transplanted Floridian with a husband, two beautiful children, and an assortment of pets that would impress the great, late Steve Irwin. I love to read, write, go to the movies, tinker with my camera, and enjoy watersports of any kind. I'm also a teensy bit musically inclined and enjoy song fics a lot more than I should. When I'm not writing, you might just find me singing in the shower. I first came to the Twilight Saga in 2009 when a neighbor insisted I read the series. We went to their house Halloween night for trick-or-treating, and while my kids walked away with some candy, I walked away with the gift of Twilight. My journey into fanfiction started shortly after that when I'd read, re-read, and re-read again, only to discover that I still wanted more. A Google search led me to RamblingsandThoughts.com where several of the authors featured also had fanfiction accounts. Eventually, I started writing my own stories and they are, for the most part, canon or canon-based AUs. It was my goal (and still is) to keep the characters as true to the way they were originally written as I can, but they can and do waver from time to time. However, pairings will always be canon. After years of resistance, I made the leap into All-Human stories. These are generally ideas or episodes that I've had running around in my head for years and needed an outlet for. They are not at all canon, and as such are not necessarily meant for a younger audience. Please take note of ratings. Oh, and if in doubt, I tend to rate on the high side rather than mark something inappropriately. Thank you, JennJenn, for this lovely banner! Thank you, TammyAZ, for this beauty! 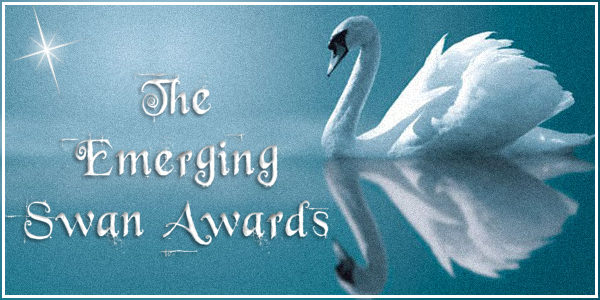 -Nominated in the Sunflower Awards for "Best Vampire Story". 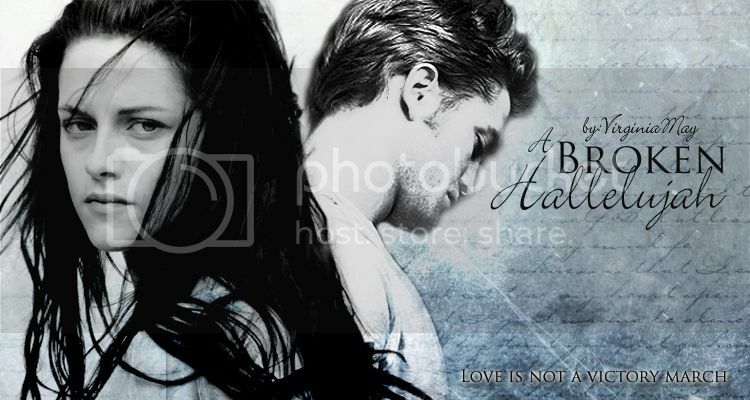 -Nominated for a Vampie for "Best AU Story" in the Newborn Round, Winter 2011. -Nominated for a Shimmer Essence Award for "Best Dazzled Moment", in the 2010 Snowflake Quarter. A boy lost to addiction. A girl lost to herself. Tough love demanded she walk away, but years later they'll meet again at a crossroads. Drabble fic. AU-All Human. Tiny updates with no promises of regularity. Rated M, just in case. 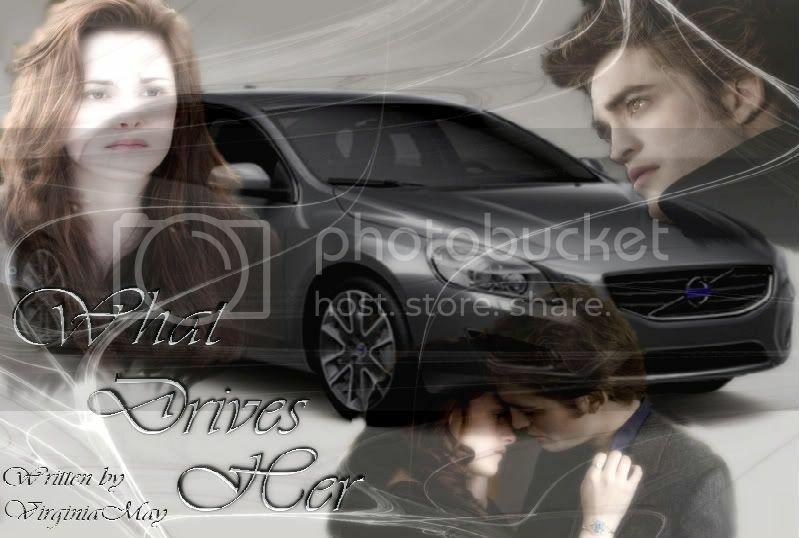 Edward was the one great "what-if" of Bella's life. Eight years after he left her without a word, a crisis brings them face to face in an unexpected time and place. 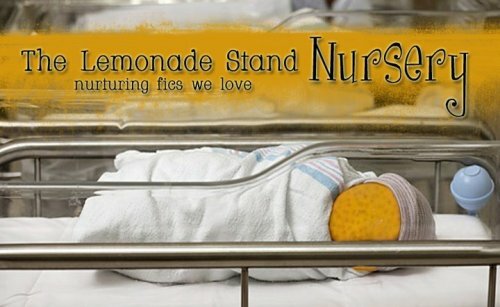 A novella written for the 2010 Fandom for Preemies effort. AH/AU. Rated for sensuality. Series: LeslieWhitlock's completed & recommended read stories, Kit's Must Reads! Edward didn't believe Bella's reasons for going through with their wedding plans so easily. 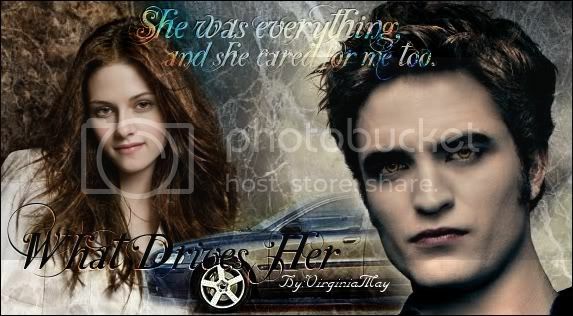 Can Bella convince him that waiting to do things properly is what she really wants? BPOV, One-shot, Written for the Scene Stealers Contest-2010. Winner Overall Judges' Choice & Individual Judge's Choice- SydneyAlice.